Ottawa, Canada – The aerospace manufacturing and facility management industry is constantly evolving due to advancements in technology. 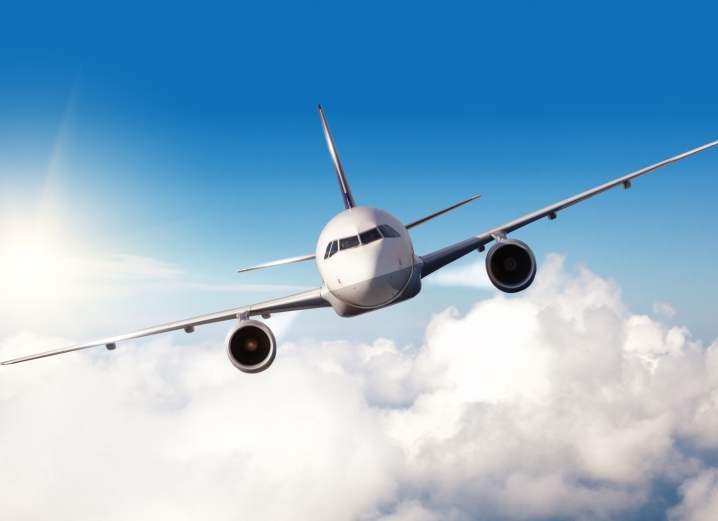 These technological advancements have led to more sophisticated equipment storage and maintenance requirements for aerospace products and equipment. Condair’s white paper, “5 Trends Shaping the Future of Aerospace Facility Management,” presents actionable strategies for maintaining accuracy control throughout facilities for optimal equipment performance and reliability. The manufacturing process and storage requirements for the aerospace industry rely on an ideal humidity level between 40% - 60% RH. Insufficient or excessive humidity levels can result in an impaired curing environment for composites, sealants, coatings and welding. Improper humidity control can also lead to damage and defects to electronic components through electrostatic discharge (ESD), brittle components or condensation. These problems ultimately pose safety concerns in manufacturing or storage facilities and an increased potential for performance malfunctions in the field. Condair will displaying the latest in humidification control for the aerospace industry at two upcoming industry tradeshows: FAMEX (Feria Aeroespacial Mexico), April 26-29, 2017 and SoCal Aerospace, May 11-12, 2017. At each show, Condair will be presenting its wide selection of products including the DL Series, DR Series, HP Series. To learn more about the air quality requirements for manufacturing and storage facilities and the importance of humidification in the aerospace industry, read Condair’s white paper, 5 Trends Shaping the Future of Aerospace Facility Management. With 600 employees, the Condair Group is the world’s leading manufacturer of commercial and industrial humidification systems, setting standards globally for energy-efficient and hygienic solutions through its main Condair brand. Condair is represented in 16 countries by its own sales and service organisations and is supported by distribution partners in a further 50 countries. Condair operates production sites in Europe, North America and China.